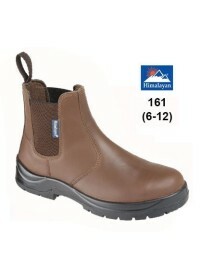 Our range of safety and none safety toe cap boots can be steel and non metal toe caps with steel or non metal midsole known as composite footwear. 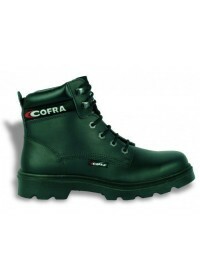 Our non steel midsole and toe cap boots are suitable for where metal detectors are in use at airports, secure warehouse environments and such. 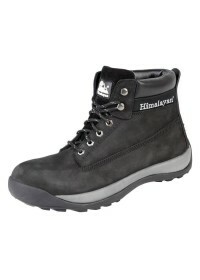 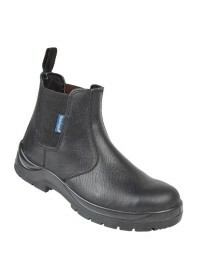 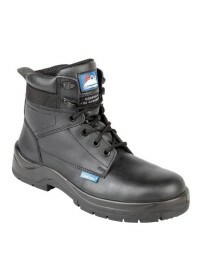 Non steel toe caps known as composite toe cap and midsole also tend to be lighter that traditional steel cap boots so can provide longer wearability. 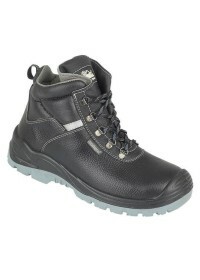 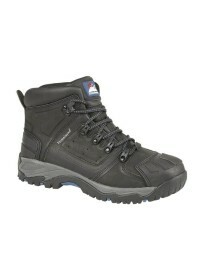 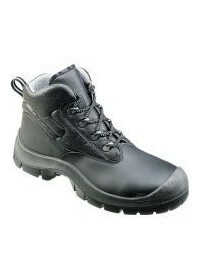 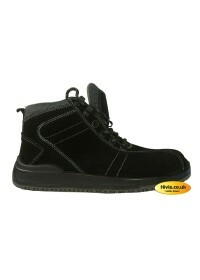 Composite safety boots and shoes have become far more popular in recent years for this reason. 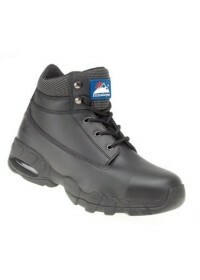 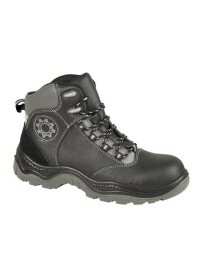 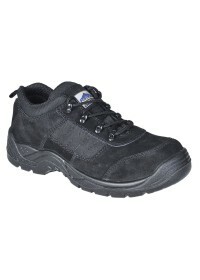 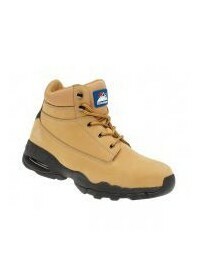 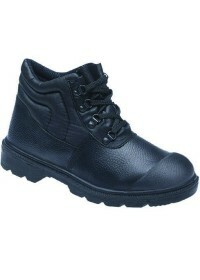 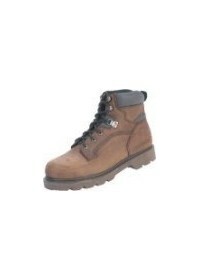 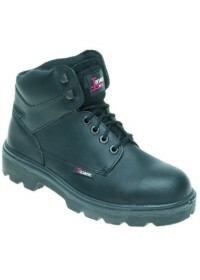 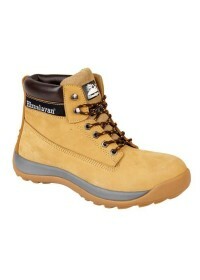 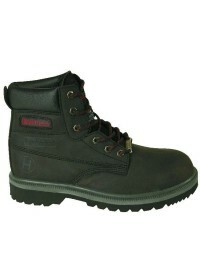 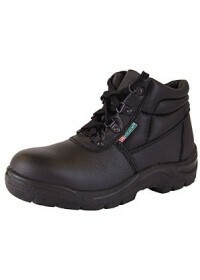 We also have work boots without steel toe cap or midsole.